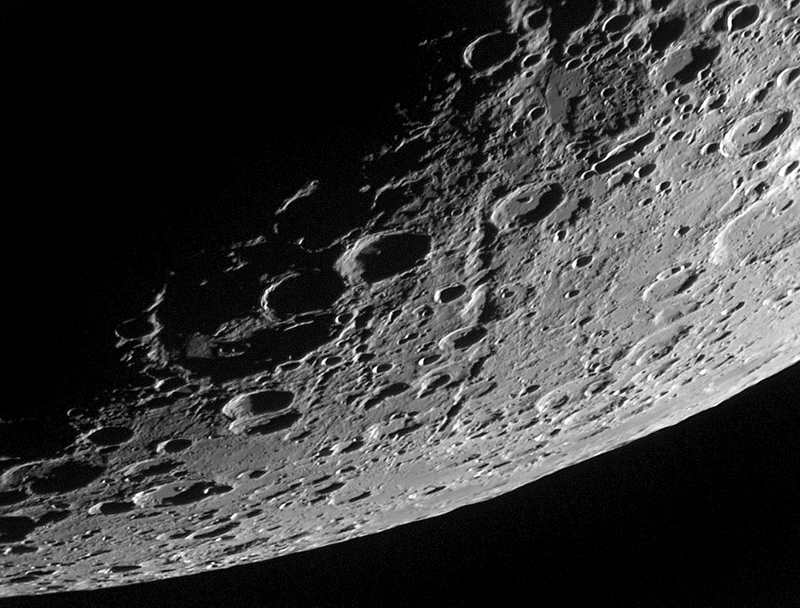 Die Bilder vom 14. und 15.7.2010 zeigen interessante Ansichten des Mare Crisium (2. 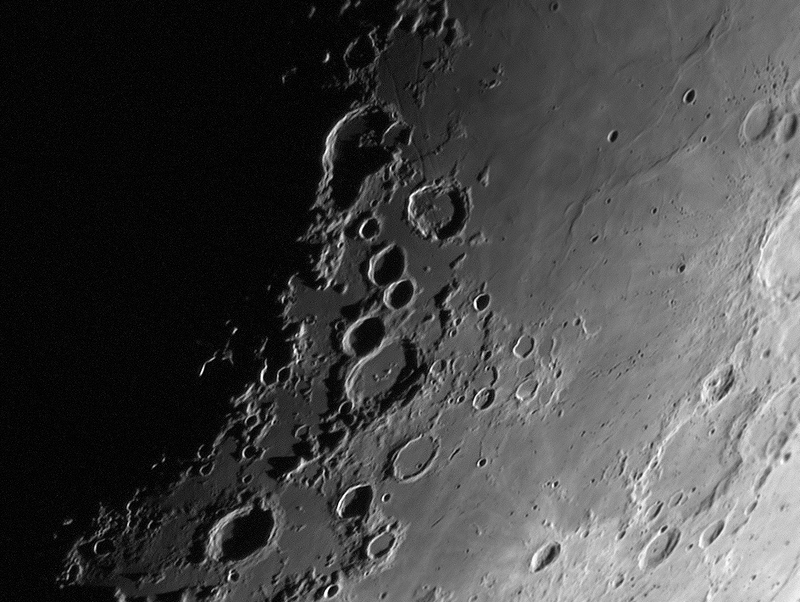 Bild vom 14.07. zeigt sehr schön das Meeresrücken System in Crisium) und der großen Kraterkette Langrenus, Petavius und Furnerius im Südostquadrant des Moones. 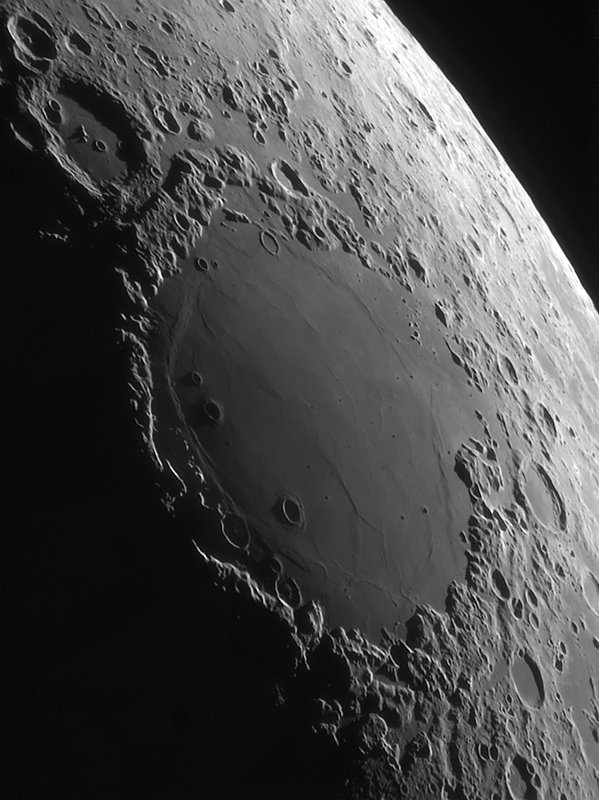 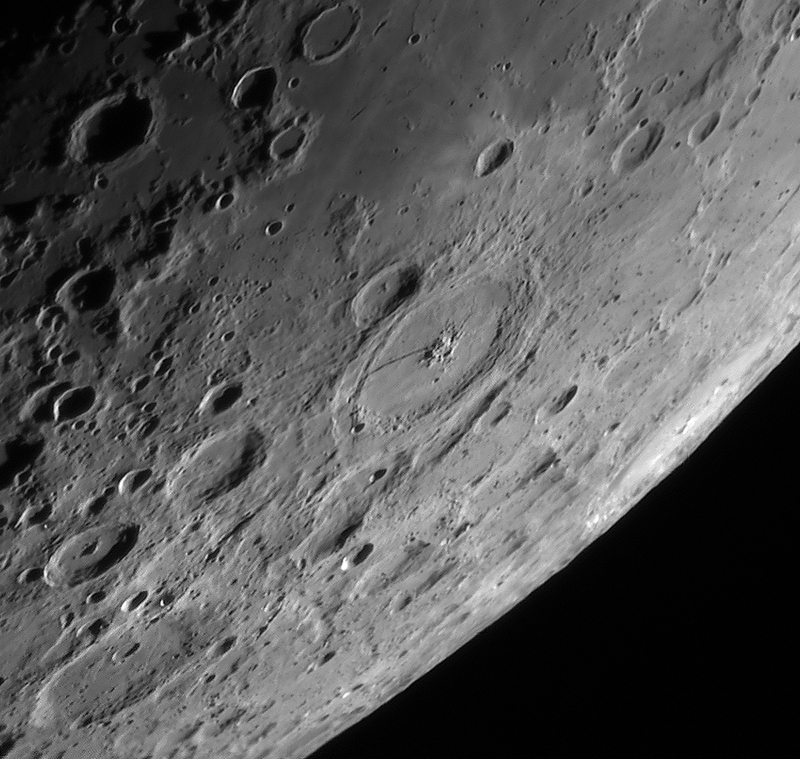 All images was taken with the 6" Zeiss APQ refraktor usung a Astro Physics barlow lens at f = 2400mm. 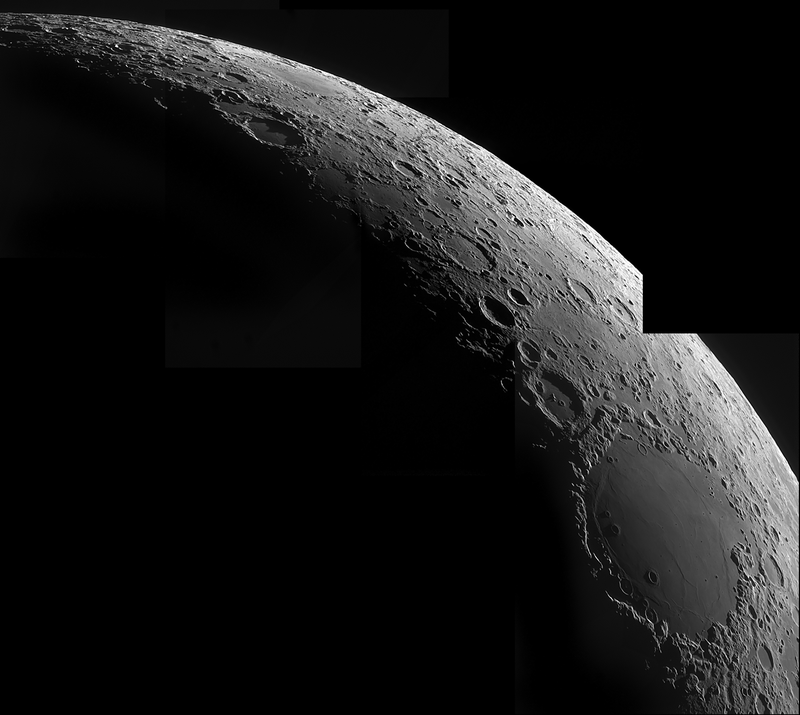 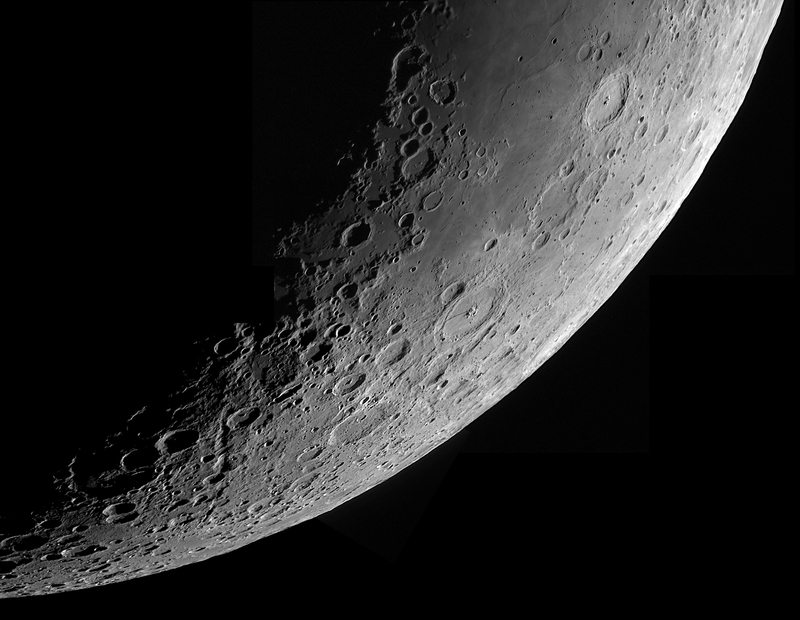 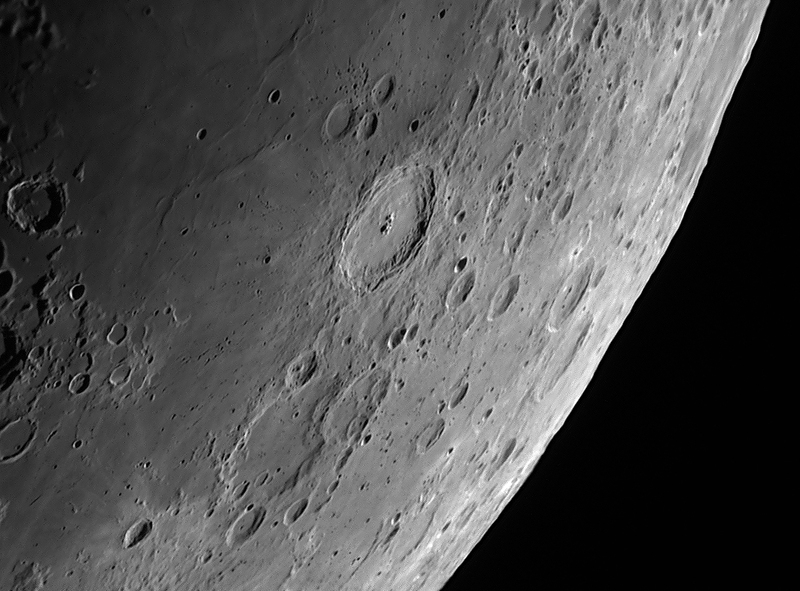 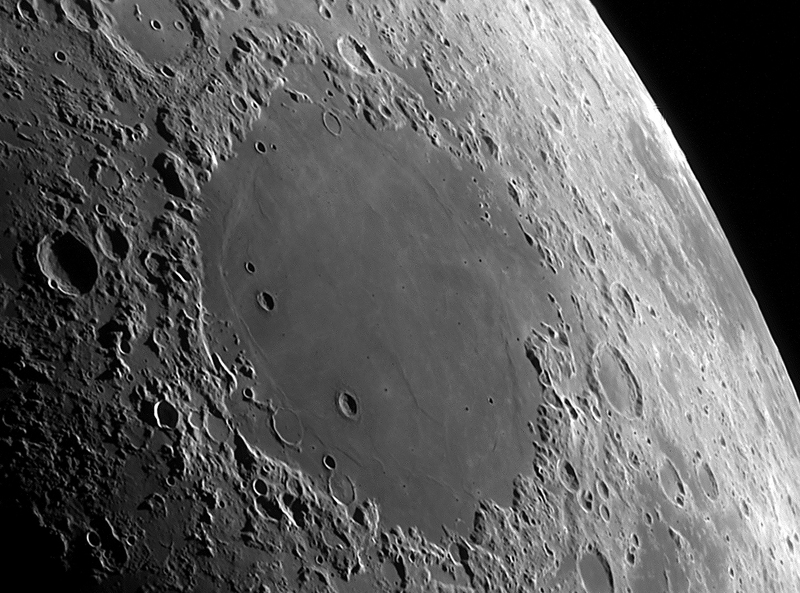 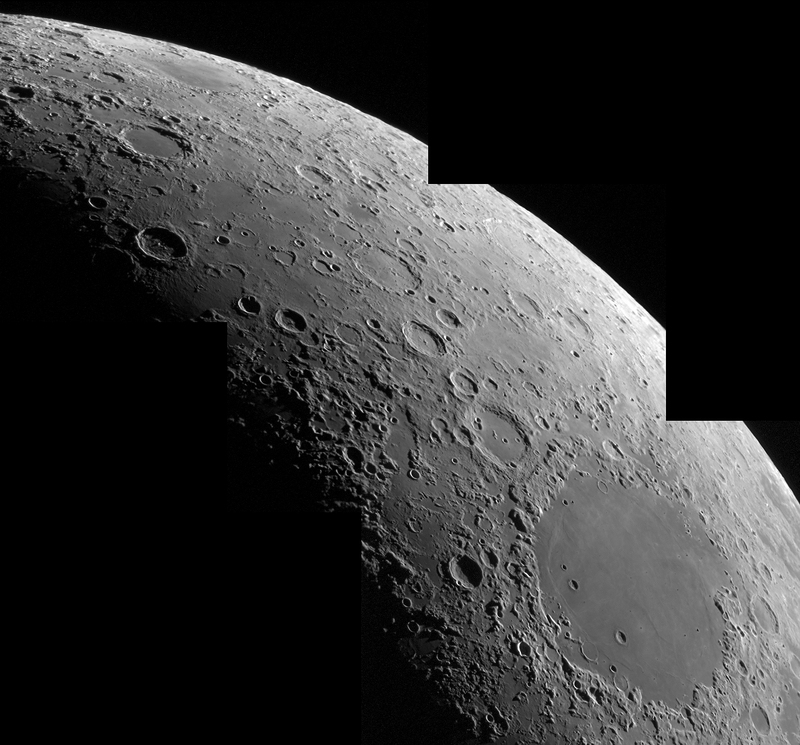 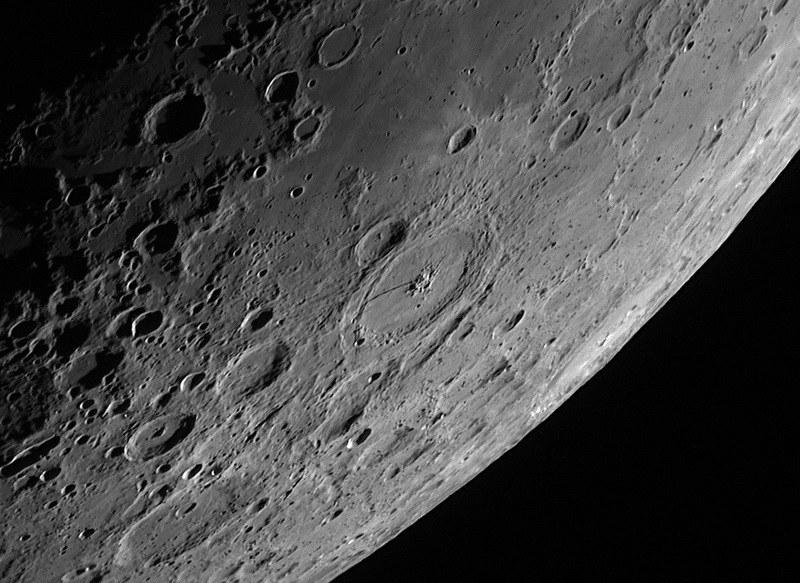 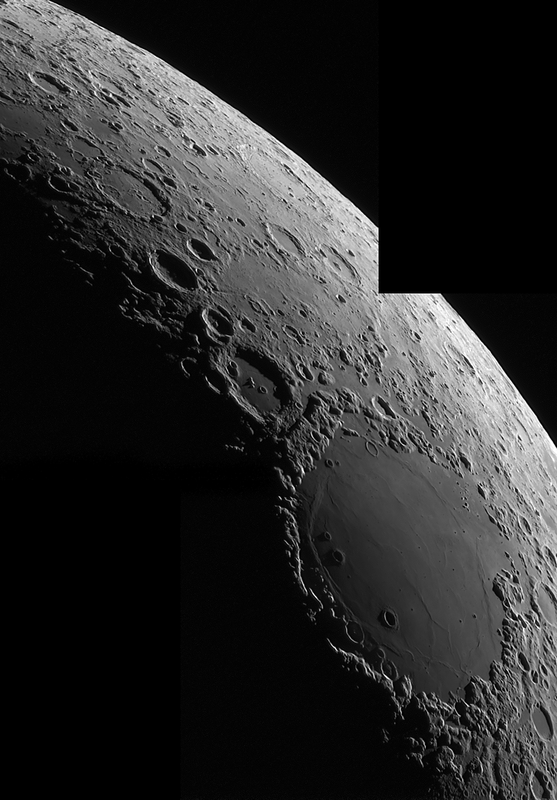 The images show mainly the region around Mare Crisium and the large craters Vendelinus, Langrenus and Petatvius. 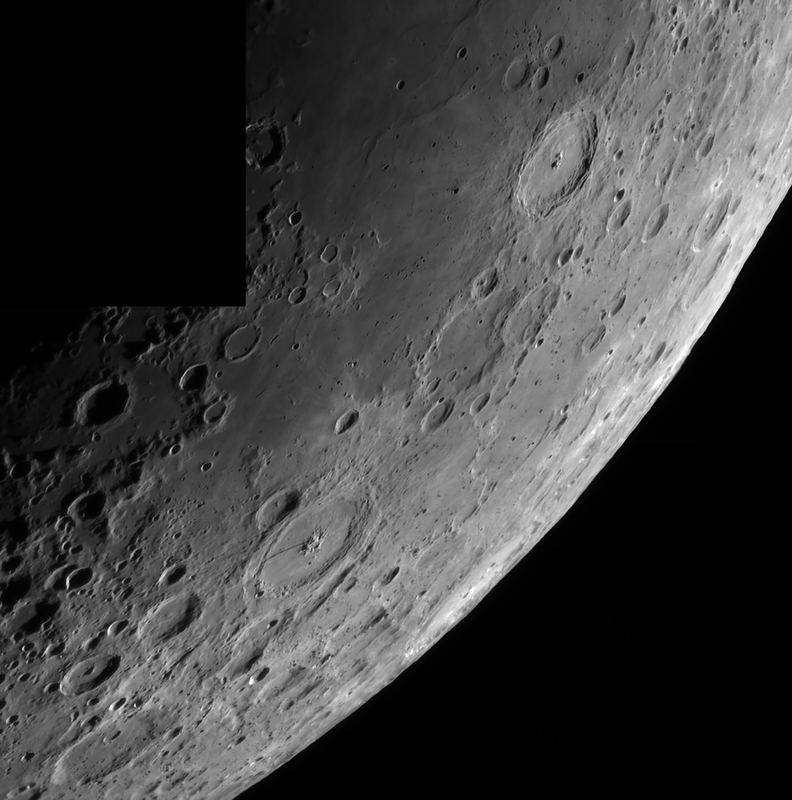 Around these large features the images show a lot of secondary craterlets.